Heated Seats, Keyless Start, Dual Zone A/C, Smart Device Integration, Bluetooth, TRANSMISSION: 8-SPEED AUTOMATIC (850R... ENGINE: 3.6L V6 24V VVT, COLD WEATHER GROUP, BLACKTOP PACKAGE. SXT trim, Sublime Pearl Coat exterior. CLICK NOW! KEY FEATURES INCLUDE All Wheel Drive, Back-Up Camera, iPod/MP3 Input, Bluetooth, Keyless Start, Dual Zone A/C, Smart Device Integration MP3 Player, Keyless Entry, Steering Wheel Controls, Heated Mirrors, Electronic Stability Control. OPTION PACKAGES BLACKTOP PACKAGE Black Grille w/Bezel, Wheels: 19 x 7.5 Black Noise Painted, Front Fog Lamps, Gloss Black I/P Cluster Trim Rings, Black Fuel Filler Door, Leather Performance Steering Wheel, AWD Rhombi Black Badge, Challenger Blacktop Grille Badge, Rear Black Spoiler, COLD WEATHER GROUP Heated Front Seats, 180 Amp Alternator, Heated Steering Wheel, SIRIUSXM SATELLITE RADIO For More Info, Call 800-643-2112, 1-Yr SiriusXM Radio Service, TRANSMISSION: 8-SPEED AUTOMATIC (850RE) (MAKE) (STD), ENGINE: 3.6L V6 24V VVT (STD). 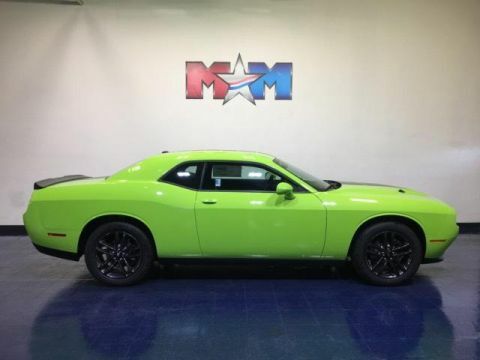 EXPERTS REPORT Muscle cars are also known for their lack of practicality, but the Challenger bucks that trend. thanks to its large trunk and relatively spacious rear seats. Compared to the Chevrolet Camaro and the Ford Mustang, the Challenger is downright sensible. -Edmunds.com. 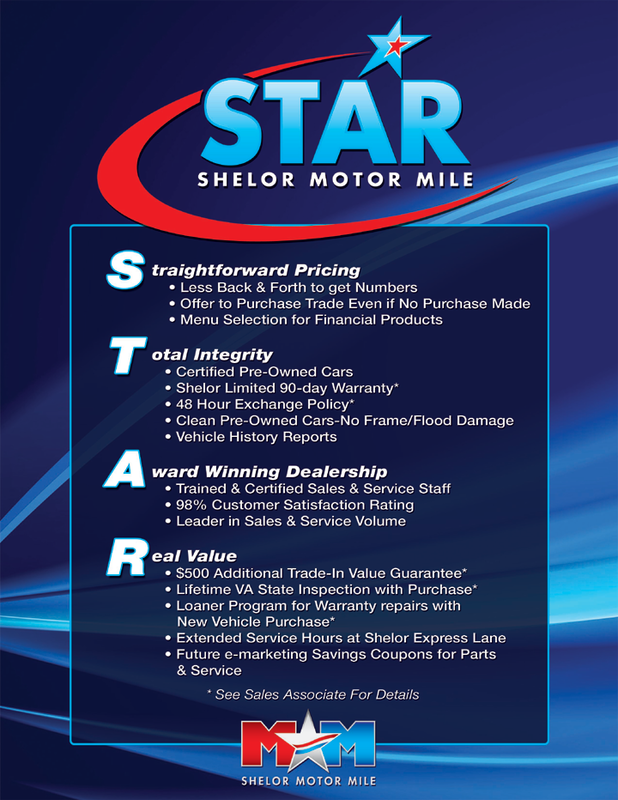 VISIT US TODAY At Shelor Motor Mile we have a price and payment to fit any budget. Our big selection means even bigger savings! Need extra spending money? Shelor wants your vehicle, and we're paying top dollar! Tax DMV Fees & $597 processing fee are not included in vehicle prices shown and must be paid by the purchaser. Vehicle information is based off standard equipment and may vary from vehicle to vehicle. Call or email for complete vehicle specific informatio Chevrolet Ford Chrysler Dodge Jeep & Ram prices include current factory rebates and incentives some of which may require financing through the manufacturer and/or the customer must own/trade a certain make of vehicle. Residency restrictions apply see dealer for details and restrictions. All pricing and details are believed to be accurate but we do not warrant or guarantee such accuracy. The prices shown above may vary from region to region as will incentives and are subject to change.